“I just stepped on a soggy flyer on my way to the lakefill to do the primal scream.” While this may sound like jibberish to the average person, at Northwestern you could easily hear this sentence on the daily. 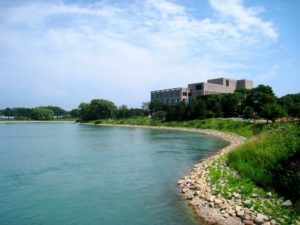 You may have heard Northwestern University referred to as the “Best of the Midwest” or as the home to famous alum like Stephen Colbert and Seth Meyers, but the university has just as many strange AF quirks as the next school. Northwestern takes its quirks to the next level with its unique mix of Midwest roots and high-achieving type-A students. It’s exactly what it sounds like. At exactly 9:00 p.m. the Sunday before finals week, everyone on campus lets out a yell to release all that frustration. “Some people say it’s good to let your emotions out. But a random person who walks on campus that night should definitely be prepared for that,” sophomore Anelia Kudin said. Yup, don’t forget about this one, or you’ll find yourself having a heart attack in your dorm room while working on your papers (true story). There’s nothing like stepping on some soggy flyers on one of Northwestern’s many rainy days. Perhaps playing on the stereotype that Northwestern students are too busy to socialize, every club and theater group around assumes you’re looking straight down at your feet when you walk. So you’ll basically find every path, sidewalk and stone covered with an advertisement for next weekend’s new theater production or tonight’s dialogue about current events. 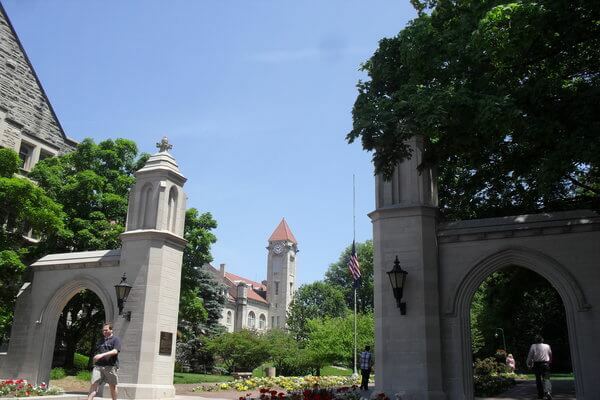 At Northwestern, you want to know if your love interest plans to make it big in the world. “I think students at NU tend to be really competitive and pre-professional, so if you want to know more about someone, you also want to know more about their professional life,” junior Rosalie Chan said. “I feel like this is more specific to NU than a lot of other similar schools because a school like UChicago is not as pre-professional and seems more academic based.” That’s right, University of Chicago, our #rival4life has nothing on us when it comes to the online stalking of potential baes. A typical sentence from the mouth of a Northwestern student: “I can’t decide if I want to go to Blom or SPAC after my NUKES meeting. Should I go with that guy from my PA group or the one I met at the Mental Health ENU?” Northwestern students value organization and efficiency over most everything else, so when it comes to saying the name of the Sports Pavilion and Aquatic Center or the NU Kink Education Society, Wildcats don’t waste any time. Yes, the Rock, and we’re not talking about Dwayne Johnson here. 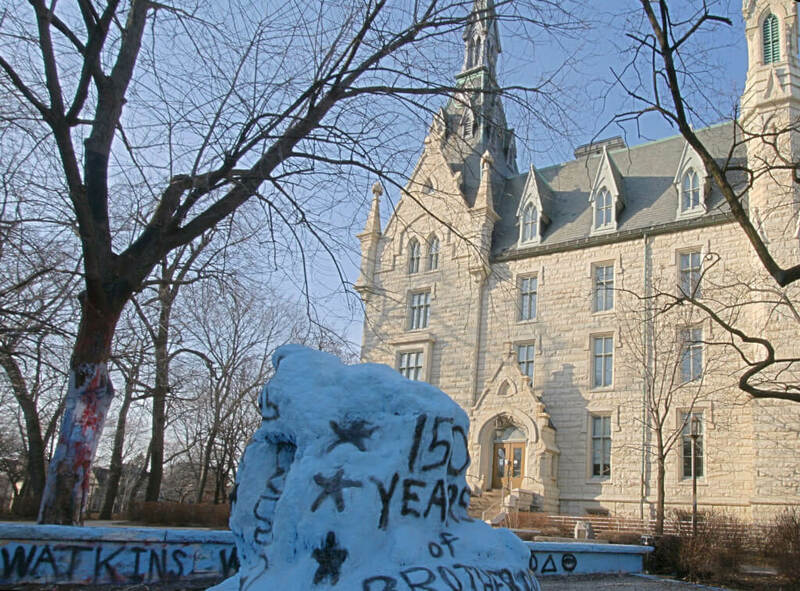 The glorious Rock sits in the middle of south campus, and any student organization can dole out shifts for guarding it. If you make it for 24 hours, you can paint it with whatever the hell you want. “It really helps student groups or organizations that don’t really get heard all that much let their voices be heard, since anyone can paint the rock,” sophomore Jayden Zvonar said. “I like walking by and seeing what group has painted it and what it looks like, since it seems like it changes almost every day.” You can definitely find this item on everyone’s Northwestern bucket list. The gorgeous Baha’i Temple sits about a mile north of campus and serves as the only monument in the nation dedicated to the religion. Students often like to take a run there before embracing the photo op. Rumor has it that it’s also the perfect spot for the few couples at a hookup school like Northwestern to have a special night. Or if you’re like me, you aspire to take a nice walk there this summer once the temperature finally rises above 60 degrees. It’s true, the drunker a Northwestern Wildcat gets, the more she complains about the stresses of course selection or finals. And intellectual rants are not excluded from social settings either. “Yesterday I heard a group of people arguing about the importance of defining concepts. I’ve also had a couple of friends start discussing the theory of relativity while we were hanging out,” senior Nicole Hemken said. 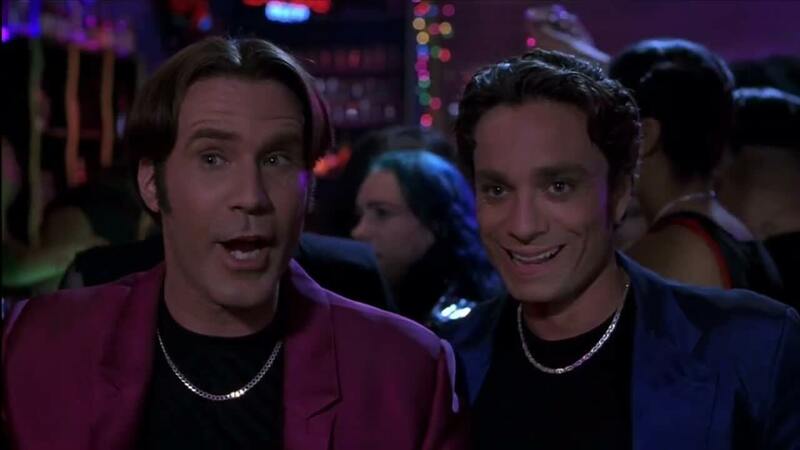 At Northwestern, everyone has that one dorky thing they just need to talk about, whether they’re at Starbucks or a frat party. Whether it’s catching the sunrise on Lake Michigan or studying late at night, students can’t get enough of the lakefill, aka the eastern border of campus that serves as a beach on Lake Michigan. “We love to go running on the lakefill, hang out in the hammocks and just take in the sunshine there. It’s a perfect date spot when it’s not super windy, which is almost always,” sophomore Adina Goldman said. Whether you’re jumping off the rocks into the lake or starting your own bonfire, there’s always an adventure in store when you hit up the lakefill. Other schools like to boast about their three- or even four-day-long orientation programs, but Northwestern just extended its previously weeklong “Wildcat Welcome” to ten whole days. Upperclassmen get pumped about it too because about 180 of them get the chance to serve as Peer Advisors and lead a group of freshmen around during this time. While some free spirits hate all the programming, many of the activities are optional, and many others have important tips to share. The TNDs (True Northwestern Dialogues) talk to students about topics such as drinking safely, mental health and most memorably, with an entertaining skit, sexual consent. Okay, this may come off as an elitist joke, but it’s satire—trust me. 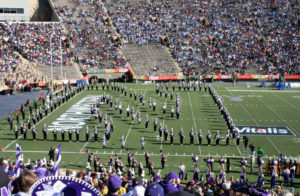 Basically, Northwestern doesn’t have the greatest history when it comes to sports success, so at football games students like to jingle their keys to let the other schools know that they’ll be our valets one day, even if we lose the big game. Sure, some people probably take the tradition seriously, and Nebraska fans sure as hell don’t like it, but we can’t say no to a good tradition…and let’s be real, it helps us keep track of our keys if we’re a little out of it after a good tailgate sesh. Hi, my name is Meghan and I'm a sophomore at Northwestern University. I've had a passion for creative writing ever since I was creative editor of my high school paper, and now I'm pursuing the creative writing major at the college level. I love writing in my own voice to help other people get through tough times. Top 10 Criminal Justice Colleges in the U.S.